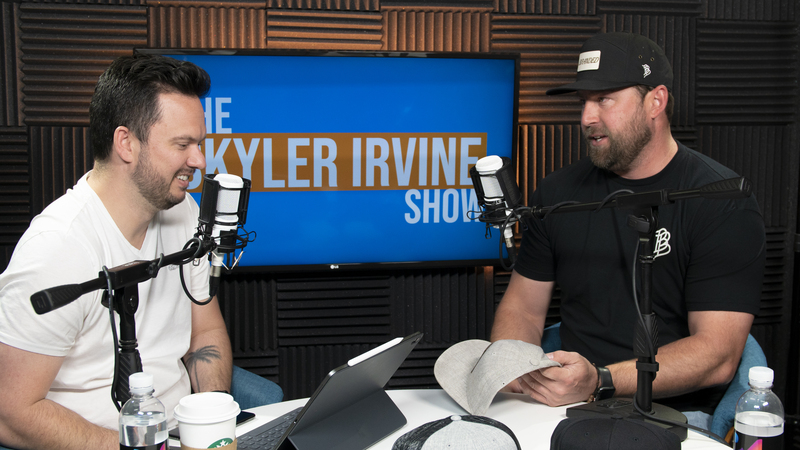 On this episode of the Skyler Irvine Show we have guest Dave Dickert! 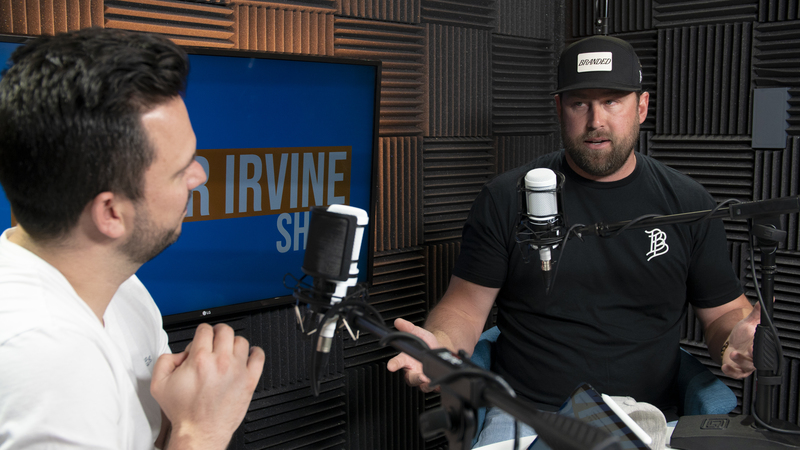 Dave and his friends started Branded Bills out of a garage 2 years ago and quickly turned it into a growing company. Their stylish hats can be seen sporting state pride with the recognizable leather patch and “BB” logo on the side. Find out more about them and why they decided to keep “BB” on all their hats by watching the video. – What is Branded Bills? – How did Branded Bills get started? – Why do Branded Bills hats all have “BB” on them? – Why should you pass on opportunities? – How fast did they grow?